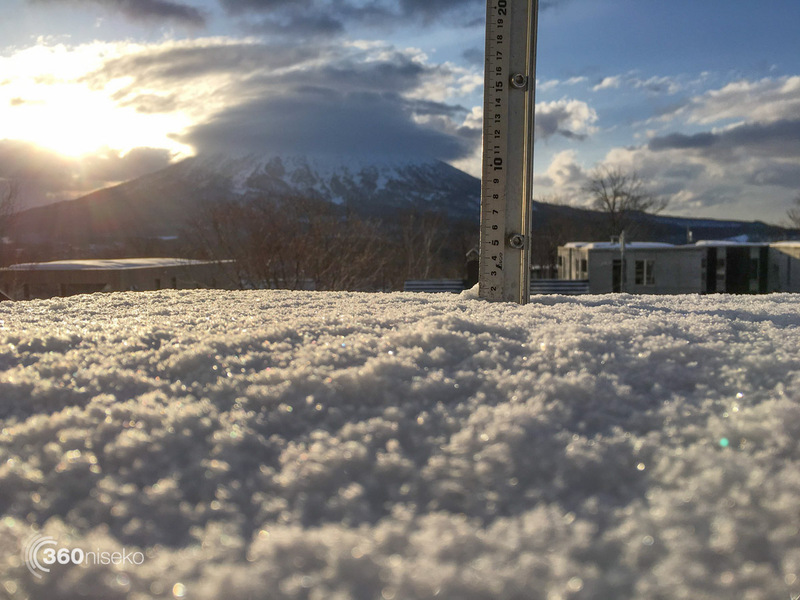 *1.5cm of fresh snow has accumulated in the last 24hrs in Hirafu Village. At 7:00 today the temperature was 2°C. A mixture of sun and clouds with a dusting of fresh snow this morning. Perfect spring conditions. Warm conditions and sunshine in the forecast now for the next week.